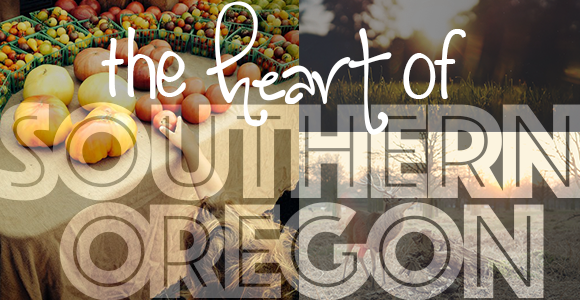 Southern Oregon ESD is located in the Rogue Valley, the cultural and economic heart of Southern Oregon. Home to legendary outdoor activities, numerous cultural venues and renowned events, the offices are all within a day’s drive of lakes, rivers, and the Pacific coast. For any questions related to job postings, please contact 541-858-6726. On behalf of Family Solutions, SOESD is providing the link to Family Solutions job openings. Family Solutions provides a range of mental health services in the Rogue Valley. Family Solutions is the employer for these positions.